MaxiAids | Dazor Stretchview Clamp Base Rectangular Magnifier 5D White 28 in. 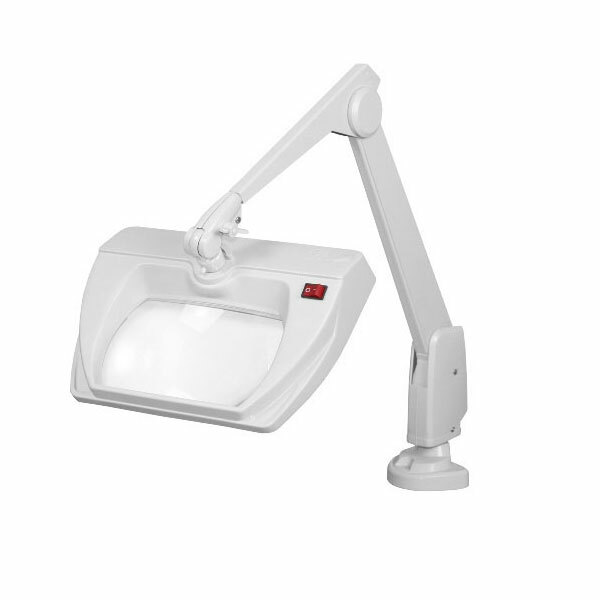 Dazor Stretchview Clamp Base Rectangular LED Magnifier 5D White 28 in. Dazor Stretchview Clamp Base Rectangular Magnifier 28 in. 5D White is a multipurpose lamp magnifier with a sturdy base that can be clamped or permanently bolted to a horizontal surface.